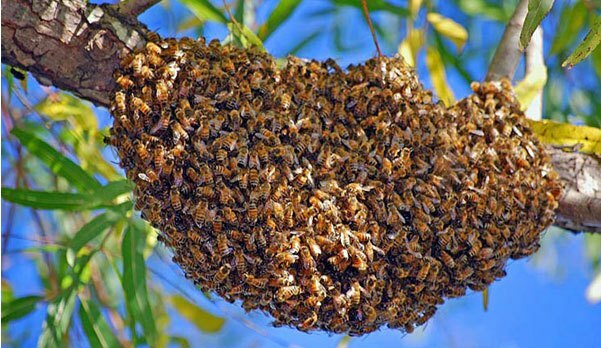 RULING Patriotic Front in Western Province leadership is shocked by the attack of bees on their supporters during a campaign meeting yesterday. Provincial chairman Charles Mututwa told NewsDayZambia.com in a phone interview that PF officials were Thursday admitted at Sesheke Yeta Hospital after being attacked by bees. “It was shocking, we had to tell the crowd to sleep on the ground and only a few were attacked,” he said. He said that the party was still mourning their colleague Masendo Wamunyima who was on Tuesday, February 5, 2018 struck by lightning in one of their campaign camps in Sesheke. “Our members who sustained burns when the lightning struck are recovering and those who were attacked by bees have been discharged,” he said. Mututwa added that the campaigns have continued despite the unfortunate incidences. “We have continued with our campaigns despite the mysterious bee attacks and the president is here to give support to our candidate,” he said.